Iceland’s concept chain The Food Warehouse has relaunched its entire fresh produce range to include more lines and an expanded selection of unique grower brands. Garden of Elveden potatoes, Moulton Bulb onions, R & RW Bartlett carrots and AC Goatham Kentish apples are among the new range, which includes 100 new lines and 70 that are unique to the Food Warehouse brand, and has created several new supplier relationships. The company said it is working with “real farm brands to provide genuine grower-branded products” as part of the strategy to deal direct with growers and give customers better quality, value and choice. Produce is stocked in a range of larger pack sizes and bespoke formats, meaning the Food Warehouse offers a “highly competitive and unique offering”, the company said. 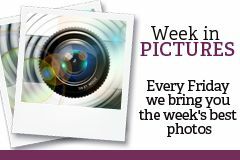 Examples include 7.5kg of Garden of Elveden potatoes for £3; 5kg of Moulton Bulb onions for £2; 1.5kg of R & RW Bartlett carrots for 65p; 700g of premium mushrooms for £1.69; and 800g of mixed grapes for £2.79. 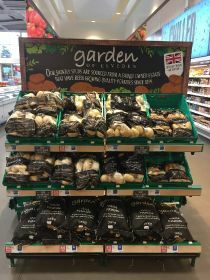 The revamp has been rolled out across The Food Warehouse’s 52 stores across the UK and also includes new in store merchandising. 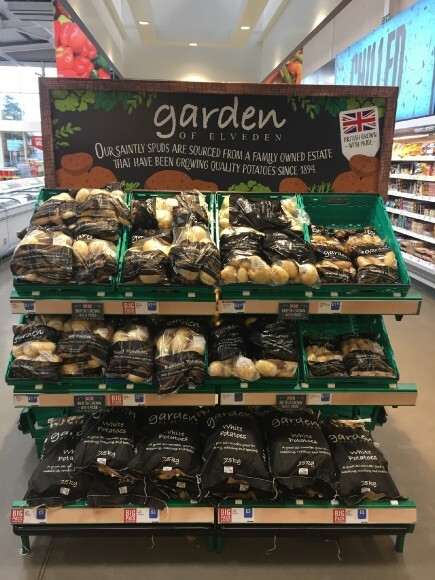 Managing director Richard Walker said The Food Warehouse is focusing on “family-owned specialist growers rather than generalists or middlemen”, with the aim of becoming their main direct supermarket customer. “We’ve taken a long, hard look at our fresh produce range and listened to feedback our customers, who told us that they wanted a bigger and better produce offering," he said. “We have responded by bringing them a unique range of fruit, vegetables and salads that taste as good as they look. We’ve invested a significant amount of time and money into the new offering and believe it gives us a real point of difference compared to our competitors." “The response of our own customers has been extremely positive and we look forward to driving growth in the fresh produce category across the business as we continue our ambitious store opening programme,” he added.